To coincide with Children’s Mental Health Week, the NHS across south east London has commissioned Kooth to give local children and young people aged 11-19 access to free, anonymous mental health and emotional well-being service. Kooth has been available to young people in Lewisham for two years with over 1,000 children that have already benefited from the service. For an initial period of 14 months the service will now also be made available to young people across the whole of south-east London – Bexley, Bromley, Greenwich, Lambeth and Southwark. Improving mental health is a priority for Our Healthier South East London (OHSEL) which is the NHS Sustainability and Transformation Partnership (STP) for south east London.Kooth offers access to self-help materials, mood-tracking and goal setting tools, counsellor messaging and peer-to-peer support through moderated online forums. The forums address issues that range from exam stress and depression to self-harm and relationship problems. Qualified counsellors are also available to support any child or young person in one-to-one sessions, from 12-noon until 10 pm on weekdays, and from 6 pm until 10 pm on weekends. Young people can log on to Kooth.com from any connected device wherever they are 365 days a year to access help and support for their mental wellbeing. 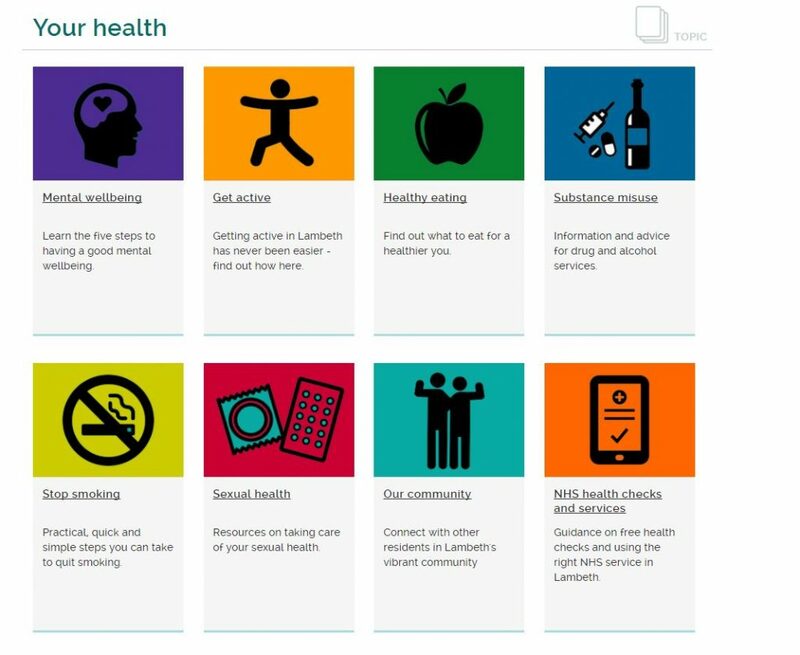 Lambeth Council has launched a new online service called DrinkCoach – this service will help residents understand the risks associated with their drinking and what services are available to give advice and support. A quarter of Lambeth residents binge drink at least once a week and 38% of adults drink more than the recommended 14 units per week – higher than the national average. This has led to an increase in alcohol-related hospital admissions. 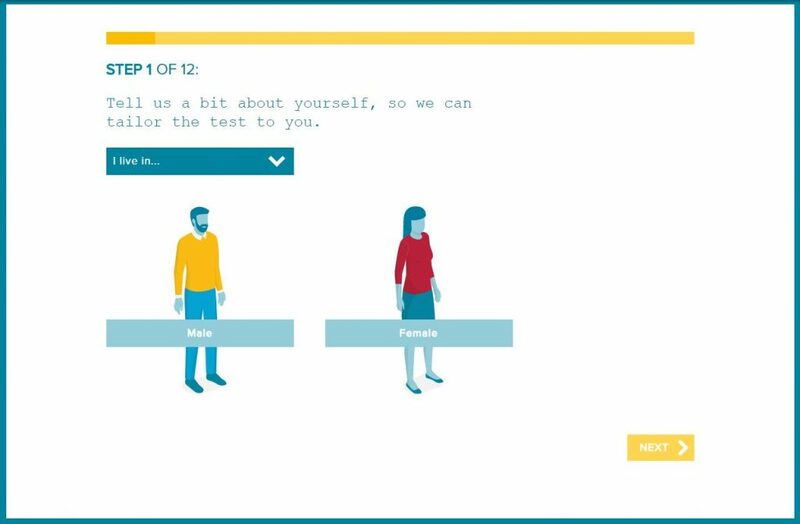 By answering 12 simple questions, users can understand their drinking receive advice and information on local face-to-face support. The test only takes two minutes to complete and is confidential.